This Android navigation head unit is special for Mercedes-Benz R-Class W251 from year 2006, 2007, 2008, 2009, 2010, 2011 to 2012 year model R280, R300, R320, R350, R500, R550, R63 AMG. 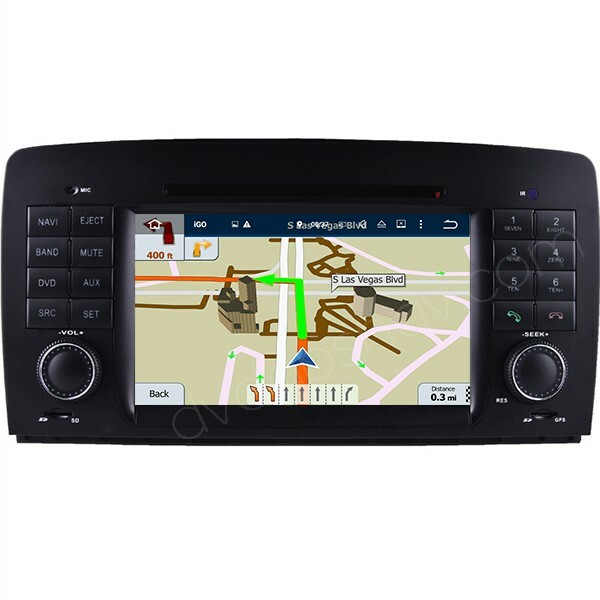 Free Gift: 8GB TF card with GPS maps, available worldwide. 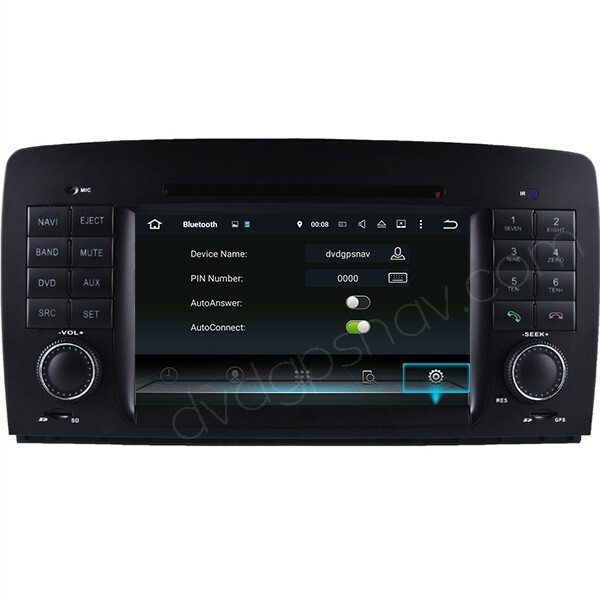 This Android navigation head unit is special for Mercedes-Benz R-Class W251 from year 2006, 2007, 2008, 2009, 2010, 2011 to 2012 year model R280, R300, R320, R350, R500, R550, R63 AMG. 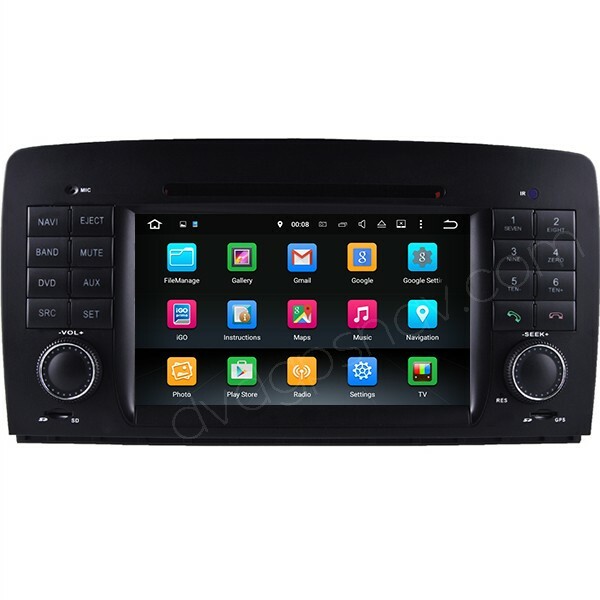 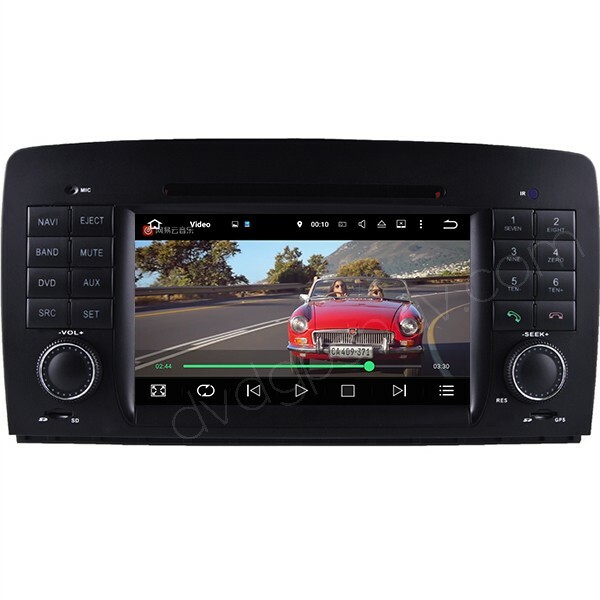 Inbuilt 1024*600 HD capacitive screen, GPS navigation system, Bluetooth hands free phone calling and Bluetooth streaming music, DVD player, WiFi, Mirror-Link, this Mercedes-Benz W251 Android navigation is a good replacement of the factory car radio. 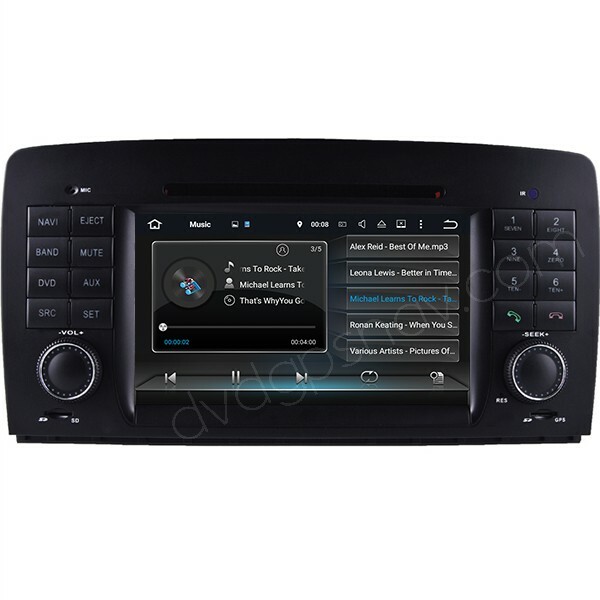 This Mercedes Benz R W251 navigation head unit does not support fiber optic amplifier, if your car has it, you will need to use our long cable with 8 speaker wires to conenct your 8 speaker wires for each car foor speaker directly to get sound, your speaker wires may be under the foot area from driver's side or in the trunk, we will send you this long cable for free. 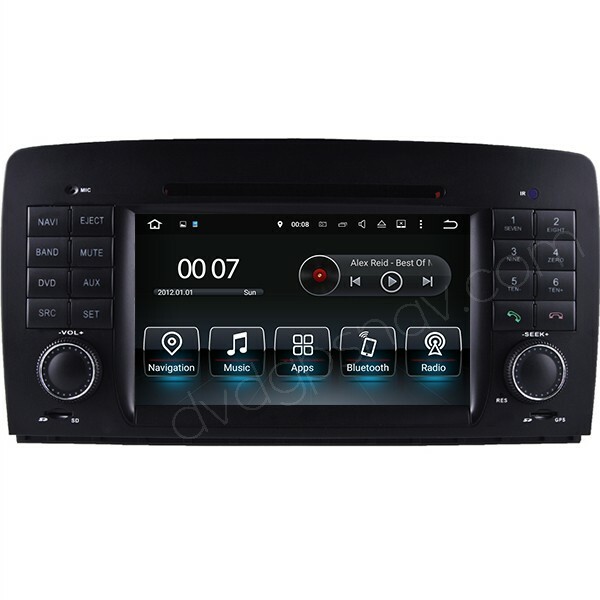 The second solution is by connecting another regular amplifier which is non fiber optic or dsp via 4 ways RCA audio connectors.